Springer Controls Company through its partnership Merz offers a wide array of power switching devices to meet your power switching need. Specifically, we offer Disconnect and Cam switches, Hazardous Location Switches, and Circuit Breakers. 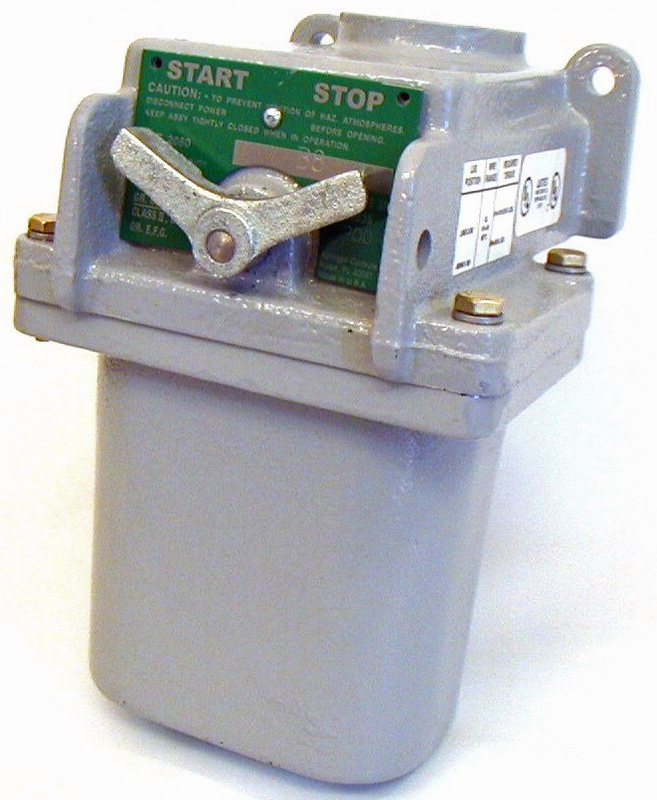 Disconnect switches are used to cut the incoming power to a machine or control panel. Many can be padlocked to satisfy "Lock out / tag out" safety requirements. Springer Controls stocks a complete line of disconnect switches from 16A to 125A. 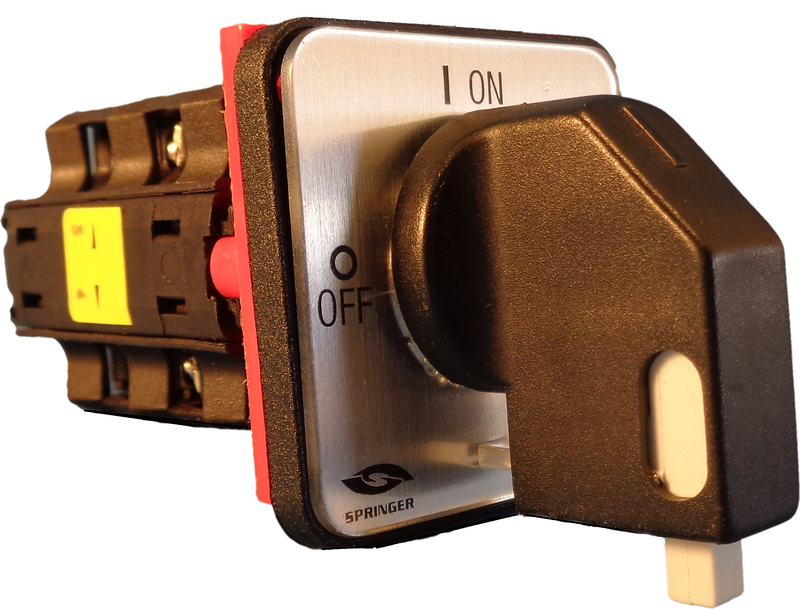 Springer can supply disconnect switches rated all the way up to 630 amps. 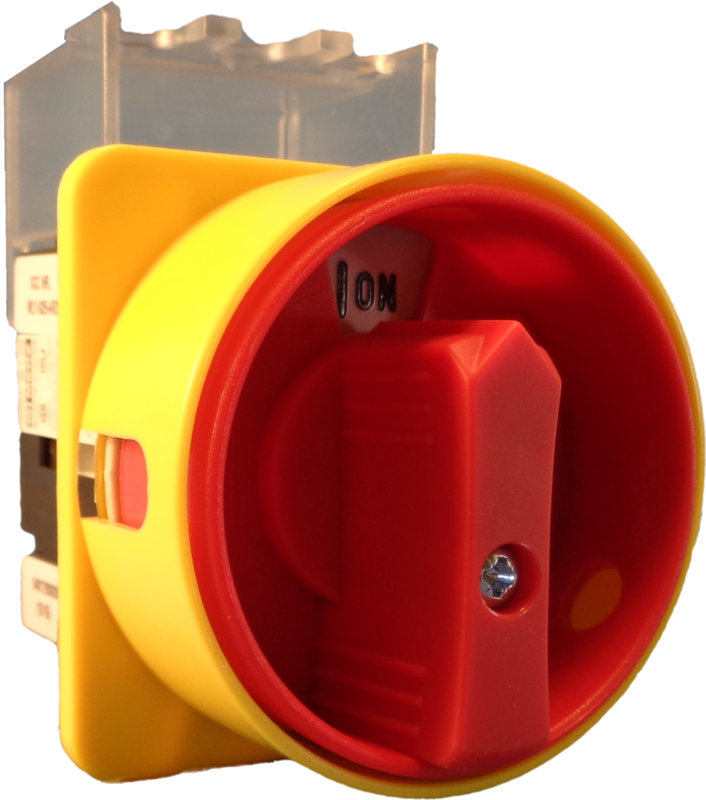 Switches are available as an open type or in a polycarbonate enclosure. Designed and tested to the most demanding standards, Springer disconnect switches will provide years of service under rated conditions. Cam switches have a series of contacts mounted to a shaft that simultaneously open or close depending on the configuration. This allows the user to perform multiple operations when turning a single switch. Springer Controls offers a complete line of cam switches with as many as 24 switch contacts. Each contact has two fixed terminals and a moving contact bridge. All switches are designed with four switching angles, finger proof construction, captive screws and cable end stops. Springer Controls hazardous location switches, also known as oil immersed switches, are designed to provide dependable, heavy duty performance in indoor or outdoor locations; specifically where atmospheric conditions are dusty, corrosive or hazardous. Their positive action and heavy-duty construction make them suitable for the most rugged application. They are dependable under the most extreme operating conditions. 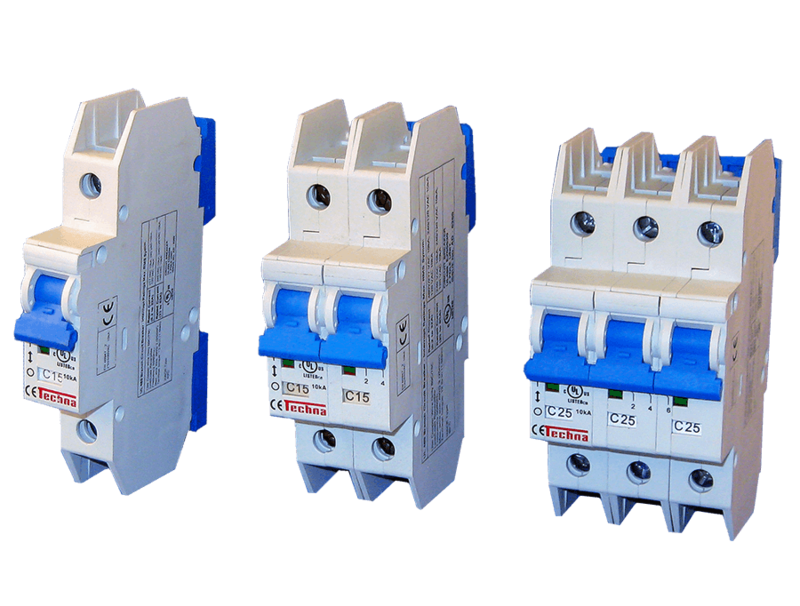 Circuit breakers are automatic switches designed to stop current flow if the breaker design current is exceeded. Springer Controls carries a complete line of circuit breakers rated from 0.5 amps through 63.0 amps. Incorporate our compact circuit breakers into your own control panel or let us design and build a custom control panel for you.